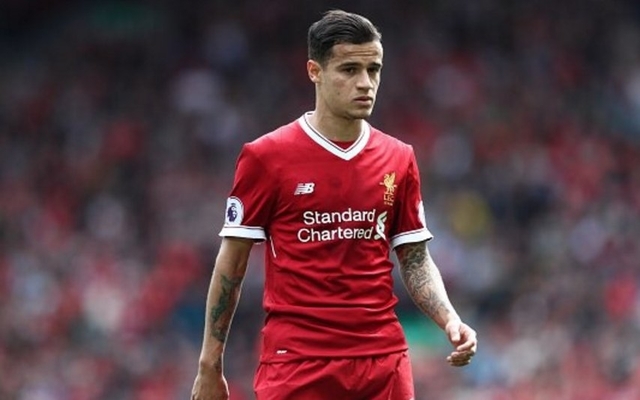 Philippe Coutinho has been named in Liverpool’s Champions League squad after missing the club’s first five games due to a back injury. The Daily Mail reported on Monday that Red’s boss Jurgen Klopp had included the midfielder in the club’s 25-man squad, ahead of Liverpool’s opening group game with Sevilla on 13th September. 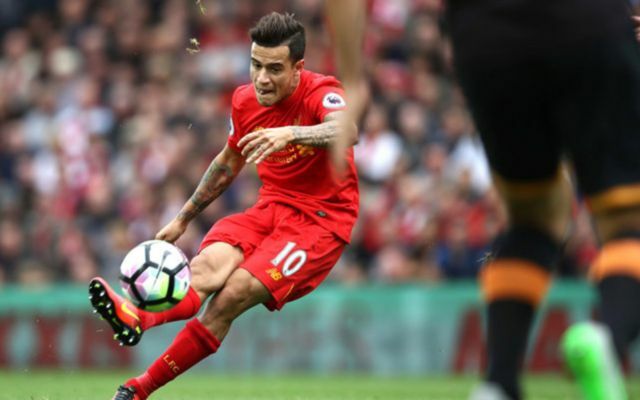 Coutinho has been subject to a big money move to Barcelona this summer, but saw three bids rejected from the Nou Camp. The Brazilian played and scored in his country’s 2-0 World Cup qualifier win over Ecuador last Thursday and looks set for a return to the Liverpool first team set-up. This begs the question: what is Liverpool’s strongest line-up going into Europe? Liverpool were drawn into Group E along with Sevilla, Spartak Moscow and Maribor, per This Is Anfield. After a less than sturdy performance during Liverpool’s 4-0 win over Arsenal, it is hard to see Loris Karius making more than bench appearances in this season’s Champions League. It’s pretty safe to say Simon Mignolet will be Klopp’s first choice. 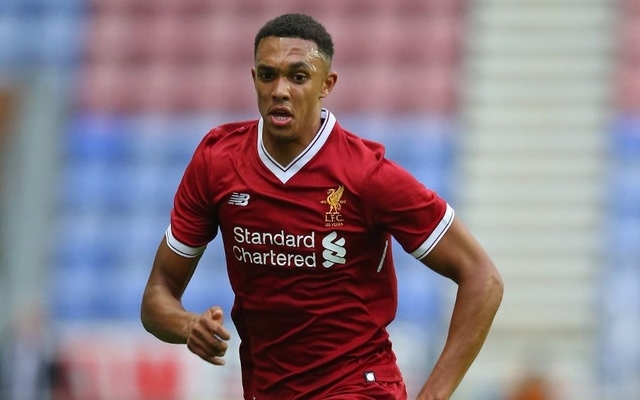 Nathaniel Clyne is likely to start at right-back in a 4-3-3 formation, despite Trent Alexander-Arnold’s heroic free kick strike in the Champions League play-off first leg away at Hoffenheim. It would be foolish to rule out a start for the teenager in the Maribor fixtures. Undoubtedly, Liverpool’s best centre-back duo is Joel Matip and Dejan Lovren, although the latter has had a shaky start to the new season at best. Ragnar Klavan is an experienced back-up but nothing more. If one of the first choice centre-halves suffers an injury, it could cause a headache for Klopp and co.
Left-back is not such an easy choice. New boy Andrew Robertson has put in solid displays so far this season but his lack of European experience may be enough for Liverpool’s boss to elect James Milner over the Scotland international. The feeling is that Fernando Moreno will get very little game time, if any. Captain Jordan Henderson is an automatic starter and will sit centre of the midfield three, orchestrating the Liverpool offensive. When fit, Adam Lallana is a Klopp and a Kop favourite so he is likely to start in the midfield three when he is back up and running. 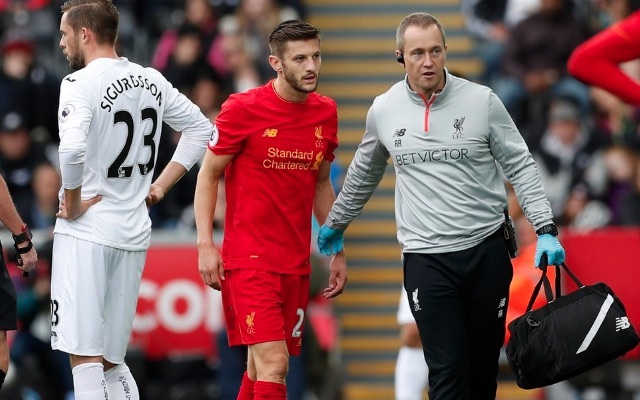 The midfielder is currently nursing a thigh injury, according to Liverpool’s official club website. The purchase of Mohamed Salah could quite possibly see Coutinho take up the final spot in the middle with the former taking up the left wing space. However, what is more likely is that Coutinho will start of the left of the front attacking three with Emre Can filling in the midfield role, ahead of fresh signing Alex Clade-Chamberlain who will be used more as a utility player than anything else in Europe. Sadio Mane is almost guaranteed a spot on the right flank with Roberto Firmino starting up-front. Salah may have to settle for a place on the bench initially, coming on later in the game to destroy tired defences with his burning pace. What do you make of this line-up? What do you think Liverpool’s best XI is?